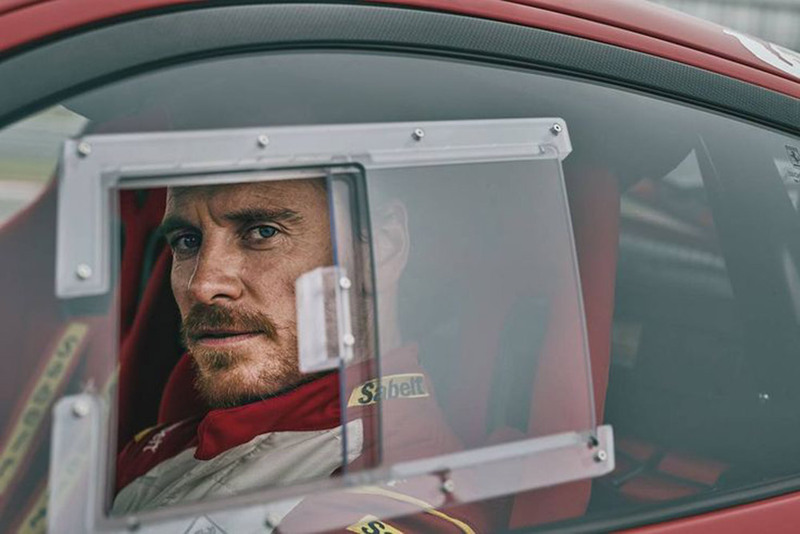 Beloved actor Michael Fassbender revealed on the Jimmy Fallon Show that – despite not owning a car himself – he races a Ferrari 488 Challenge. Fassbender has starred in some big movies including X-men: First Class, Steve Jobs and one of my personal favourites; Inglourious Basterds. 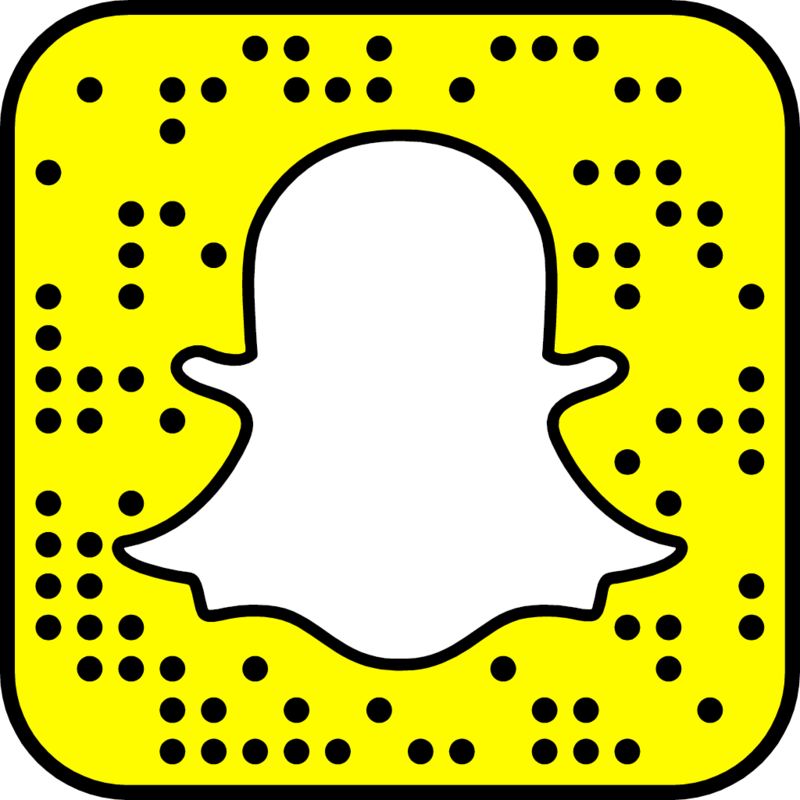 This entry was posted in Motorsport, Random, Video and tagged ferrari.